Please enjoy our regularly updated photos and images of Wedding Cakes, Christening Cakes, Birthday Cakes, Celebration Cakes, Special Occassion Cakes made to order and delivery arranged if required . 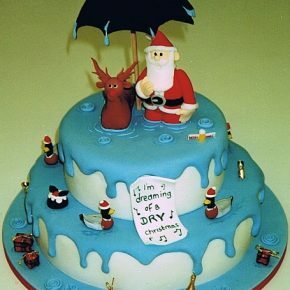 © 2010 Imaginative Icing – Cakes – Scarborough, York, Malton, Leeds, Hull, Bridlington, Whitby, Filey, and across the UK. All Rights Reserved.